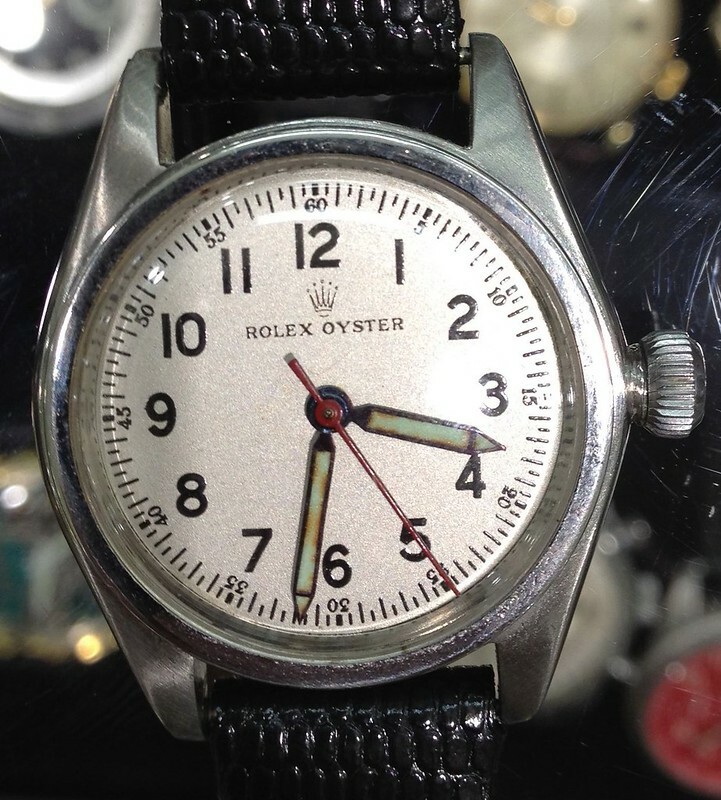 I've been around timezone for a long time but new to the Rolex forums and need an opinion. I got this watch for my girlfriend as a casual watch, I got it cheap in a trade (not sure if it's an original) but I liked the look of the watch and fits my girlfriend. 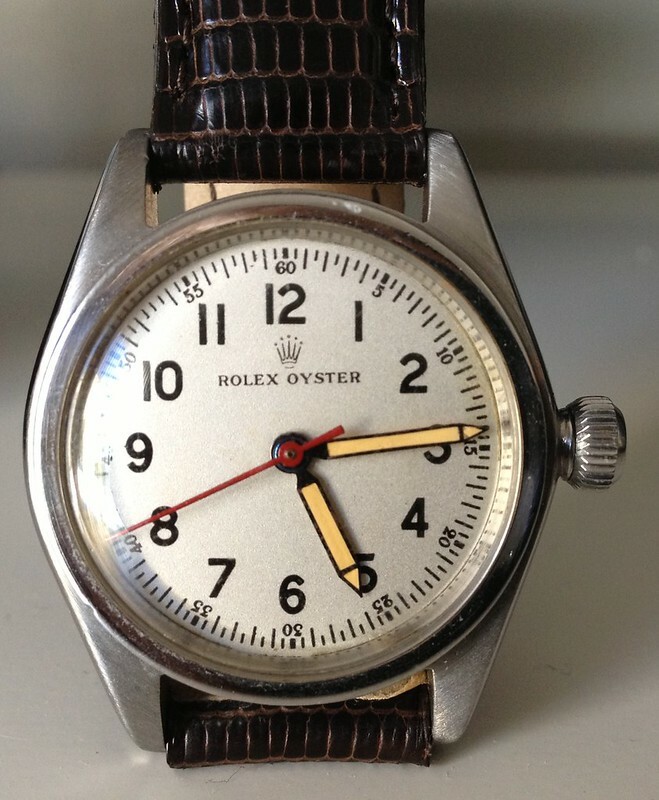 I was out of the country for a couple of months when my girlfriend took the watch to my local watchmaker who has been highly recommended in the past but when I returned and saw what he did to the watch, I was in disbelief. All she asked for was a service as it was very stiff when winding. He took the liberty to restore the hands without asking and to me looks a bit of a frankenstien.